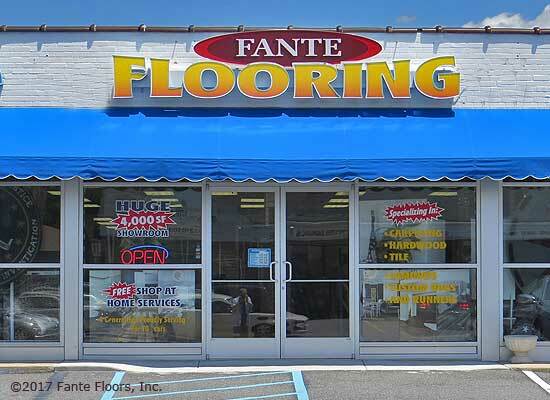 Fante Flooring's Designer Showroom is located close to the intersection of Route 3 (West Chester Pike) and route 252 (Newtown Street Road). This makes it convenient to clients in large portions of the three county (Delaware, Philadelphia, Montgomery) area. Accessible via i476 (Blue Route) as well as Route 1. **After 5:00pm? Please request an appointment.